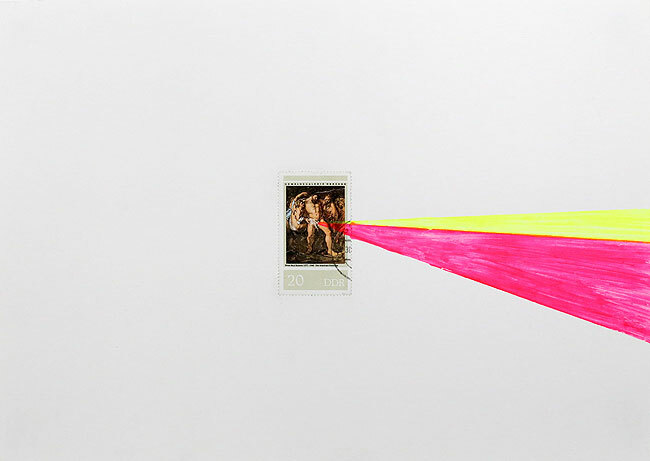 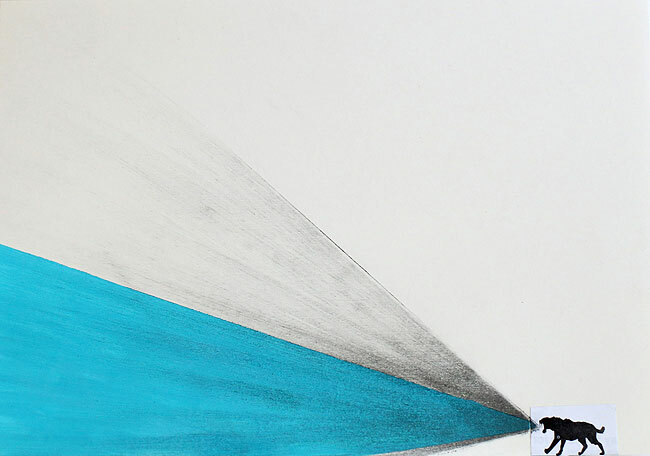 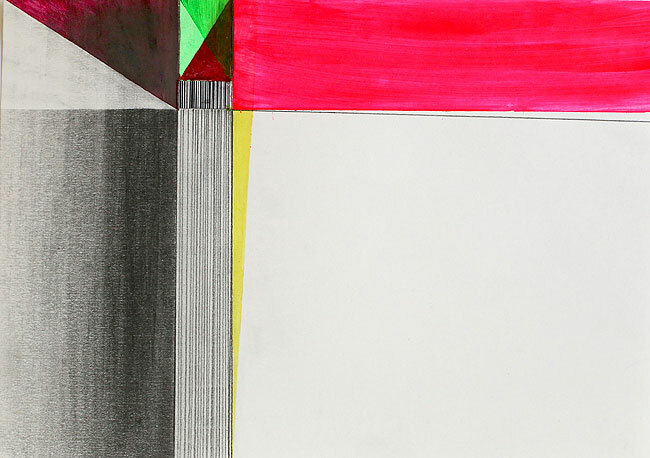 Untitled – colored ink, magazine collage, graphite on paper, 30cm x 21cm. 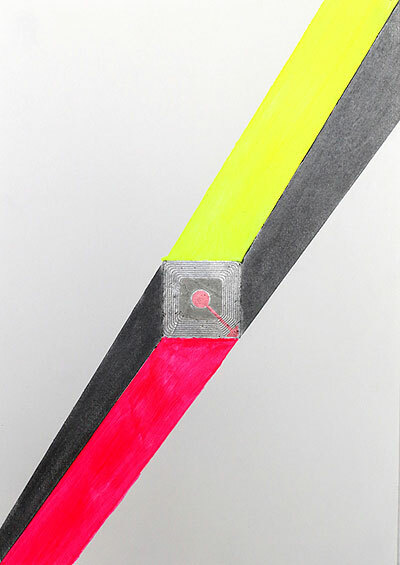 Untitled - colored ink, security tag, graphite on paper, 21cm x 30cm. 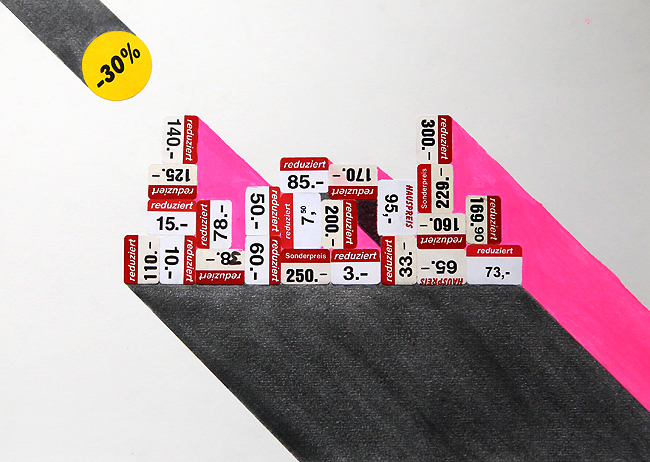 Untitled - colored ink, price stickers, graphite on paper, 30cm x 21cm. 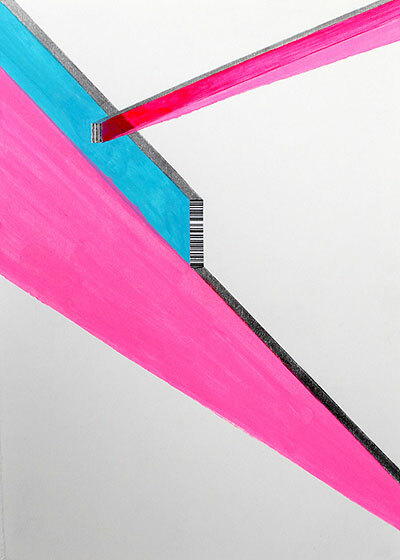 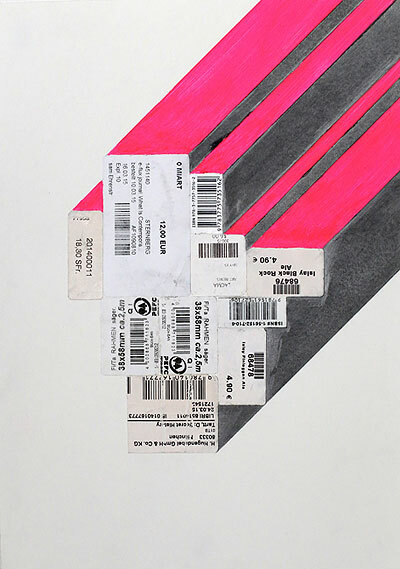 Untitled - colored ink, bar codes, graphite on paper, 21cm x 30cm. 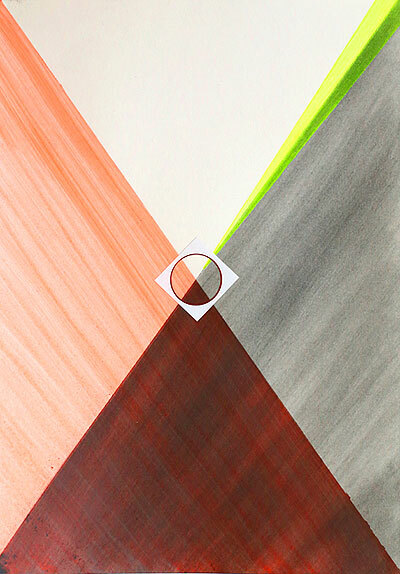 Untitled - colored ink, used Dutch candy wrappers, graphite on paper, 21cm x 30cm. 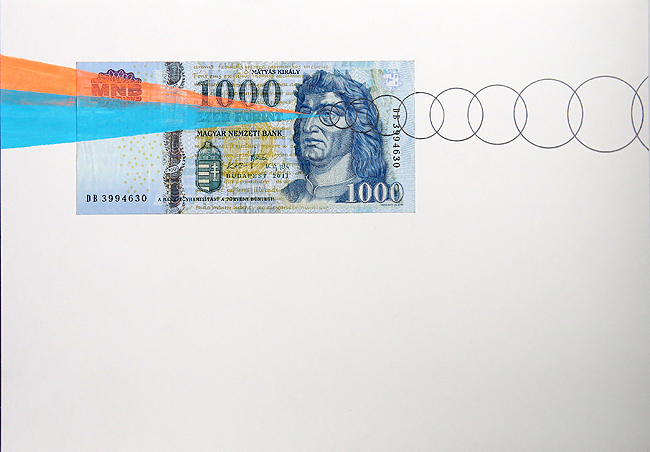 Untitled - colored ink, Hungarian currency, graphite on paper, 30cm x 21cm. 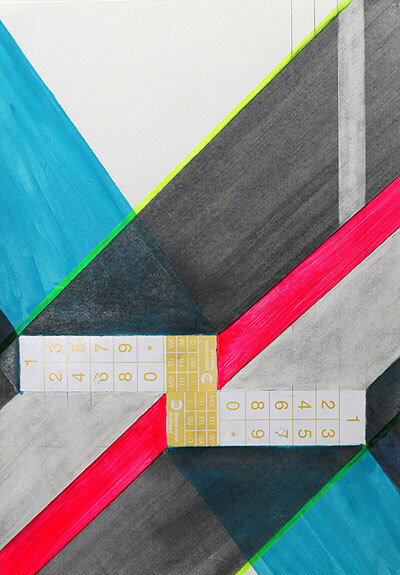 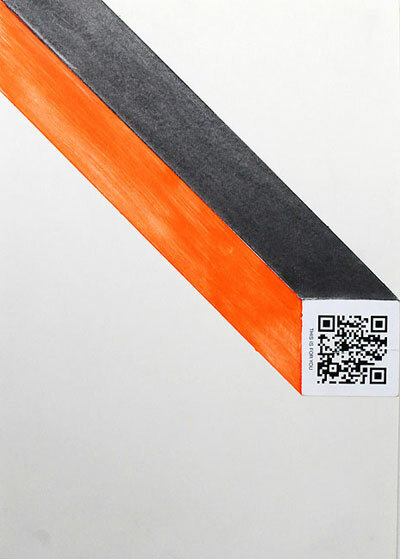 Untitled - colored ink, RFID tag, graphite on paper, 21cm x 30cm. 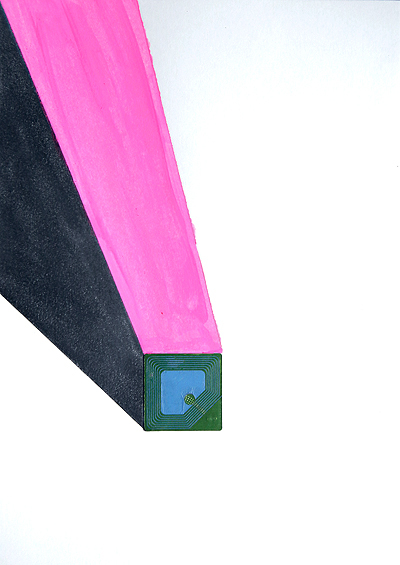 Untitled - colored ink, sticker, graphite on paper, 21cm x 30cm. 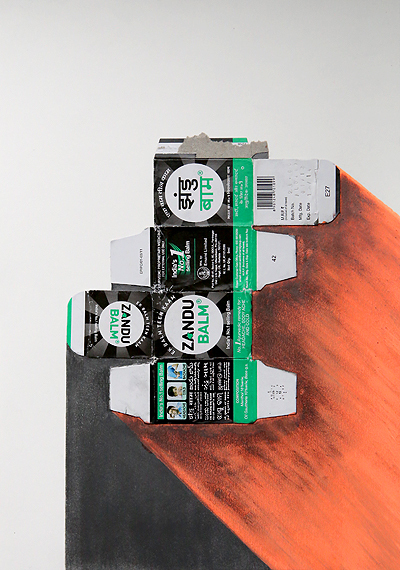 Untitled - colored ink, medical balm packaging, graphite on paper, 21cm x 30cm. 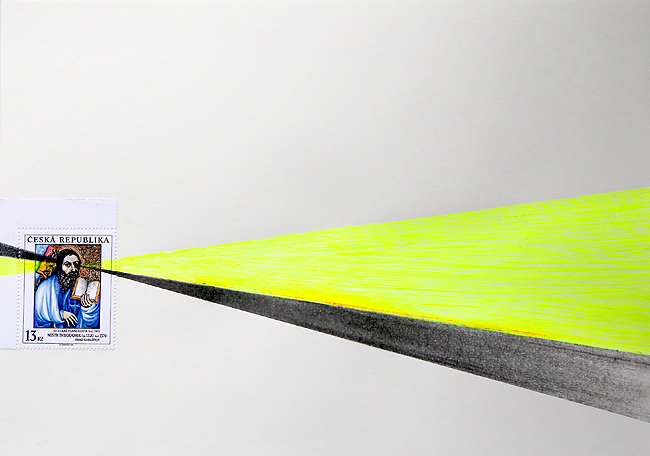 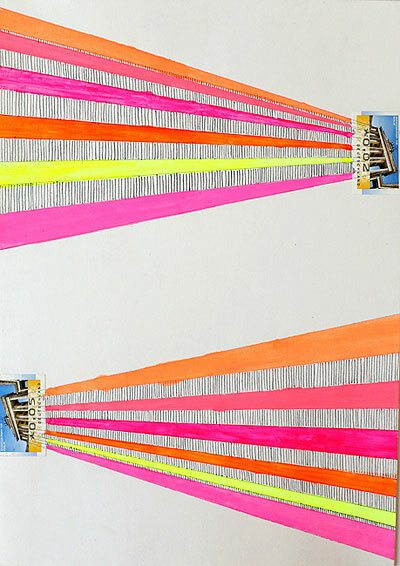 Untitled - colored ink, toll road window sticker, graphite on paper, 21cm x 30cm. 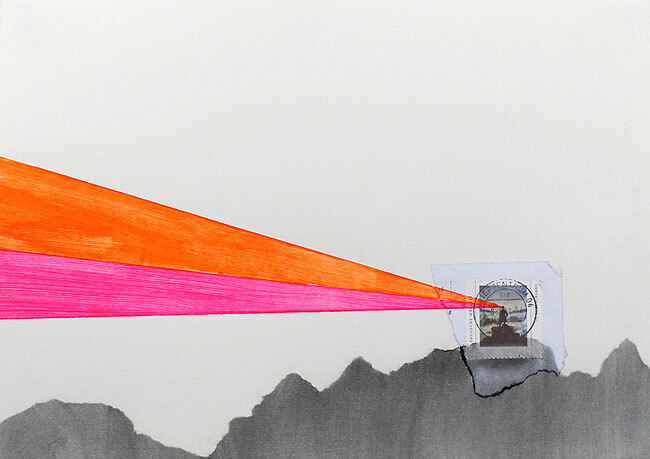 Untitled - colored ink, magazine collage, graphite on paper, 30cm x 21cm. 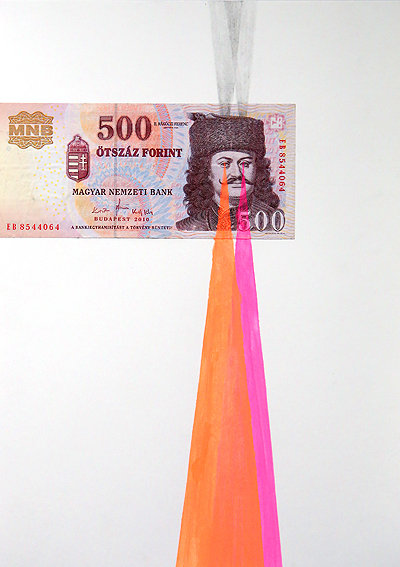 Untitled - colored ink, Hungarian currency, graphite on paper, 21cm x 30cm. 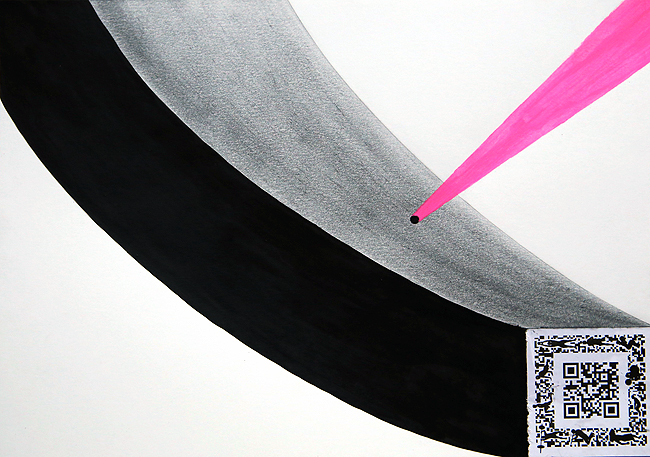 Untitled - colored ink, black ink, security tag, graphite on paper, 30cm x 21cm. 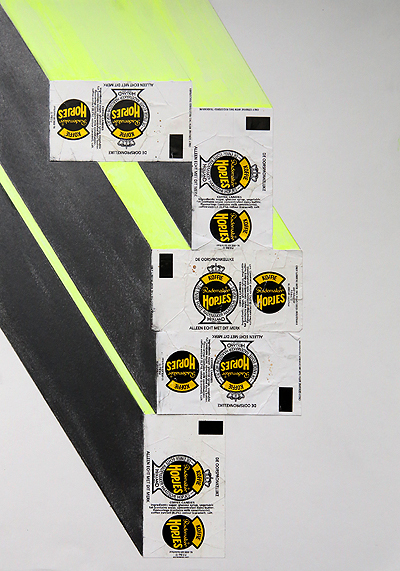 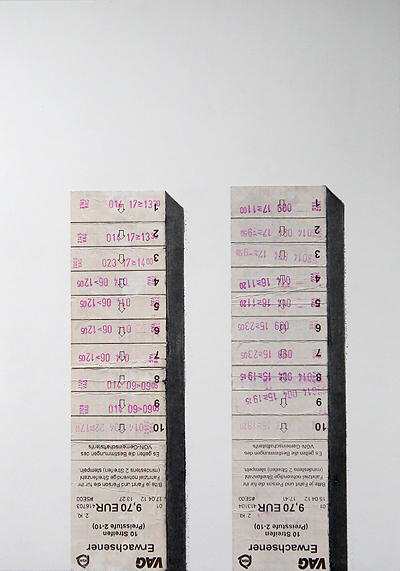 Untitled - used multi-day public transportation tickets, graphite on paper, 21cm x 30cm. 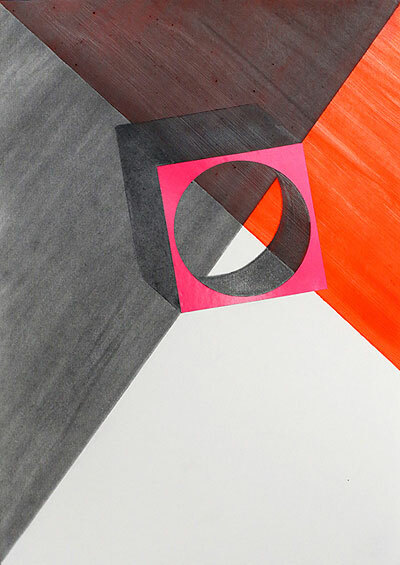 Untitled - colored ink, graphite on paper, 30cm x 21cm. 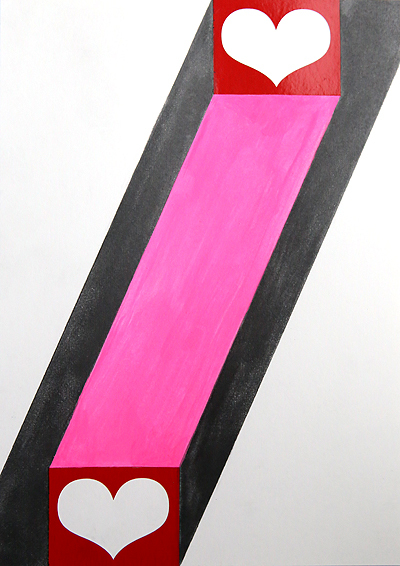 Untitled - colored ink, stickers, graphite on paper, 21cm x 30cm. 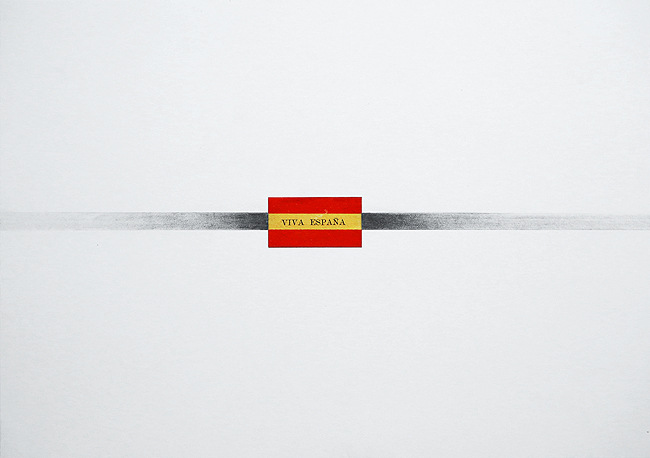 Untitled - colored ink, Czech Republic postage stamp, graphite on paper, 30cm x 21cm. 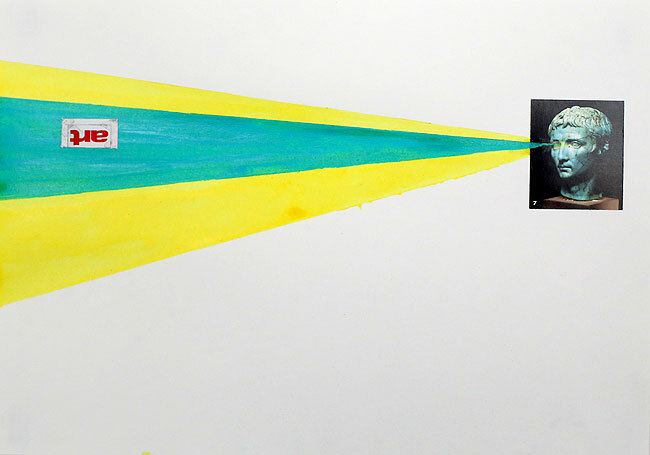 Untitled - colored ink, sticker, graphite on paper, 30cm x 21cm. 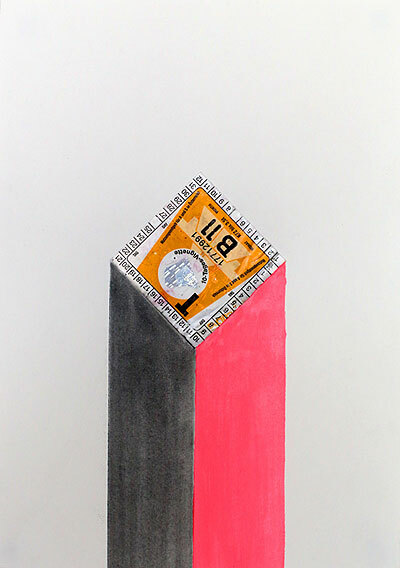 Untitled - colored ink, unused postage stamps, graphite on paper, 21cm x 30cm.